An ideal retreat for meetings and conferences in Sri Lanka. An inspiring luxury retreat only an hour from downtown Colombo, Anantara Kalutara welcomes corporate events large or intimate. Partake in productive meetings followed by a wildlife safari or whale watching cruise. Energise the team with cooking competitions at Spice Spoons. Enjoy a world of cuisine at our scenic restaurants or in catered moments as you meet. 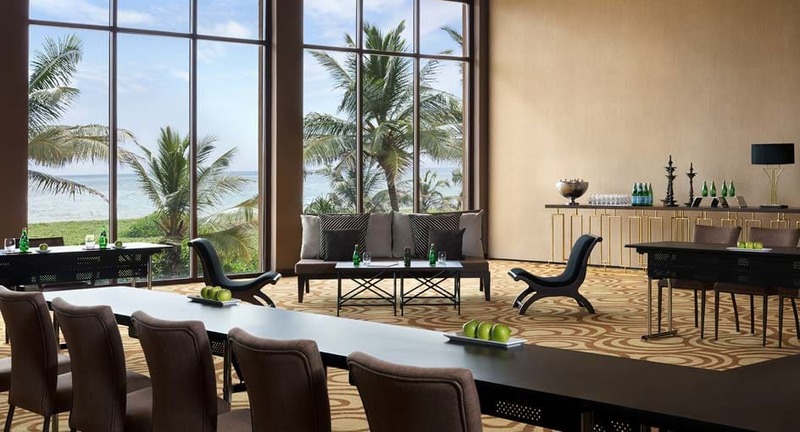 Every detail is tailored to your needs, for conferences in Sri Lanka. 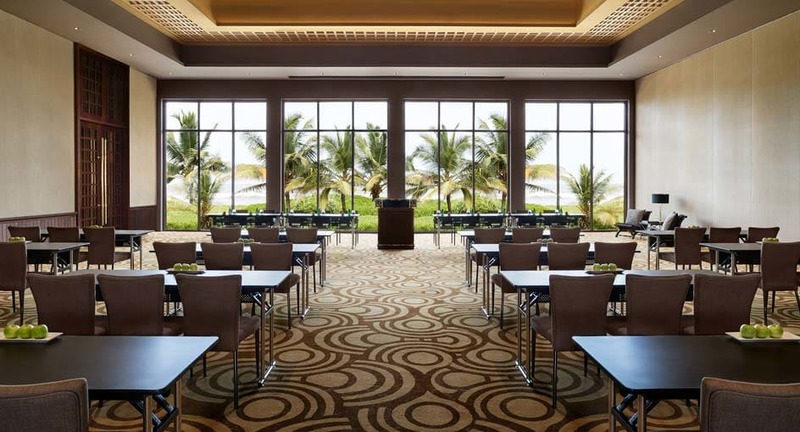 An elevated expanse with panoramic views of the ocean and lagoon, ideal for large banquets, conferences or lavish celebrations. 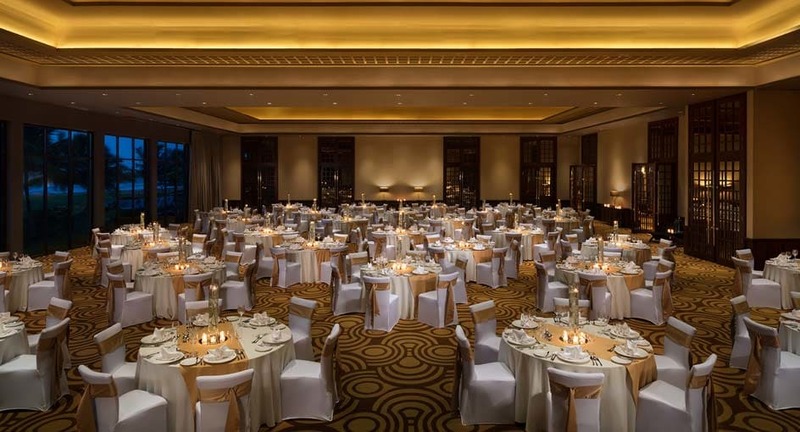 The ballroom can be partitioned for simultaneous breakouts or entirely separate affairs, with each space boasting its own audio-visual suite. An ideally flexible meeting room with full audio-visual technology that can accommodate 20-50 participants for presentations, coffee breaks and small banquets. 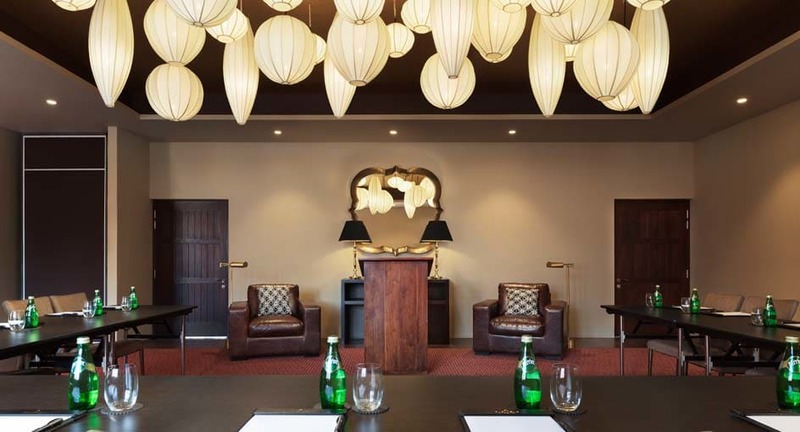 A larger space that can be set up to accommodate roundtables, team building events or an intimate evening of cocktails. 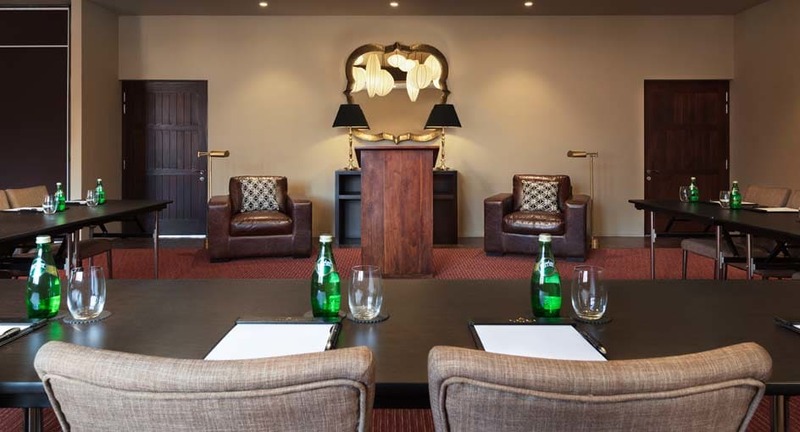 An intimate boardroom featuring contemporary indigenous décor and natural sunlight. Enjoy soundproofing and the latest in connectivity and audio-visual technology.